We offer our Customers the chance to buy pre-owned machines and lines verified and reconditioned by Imeas for the maximum guarantee of quality. 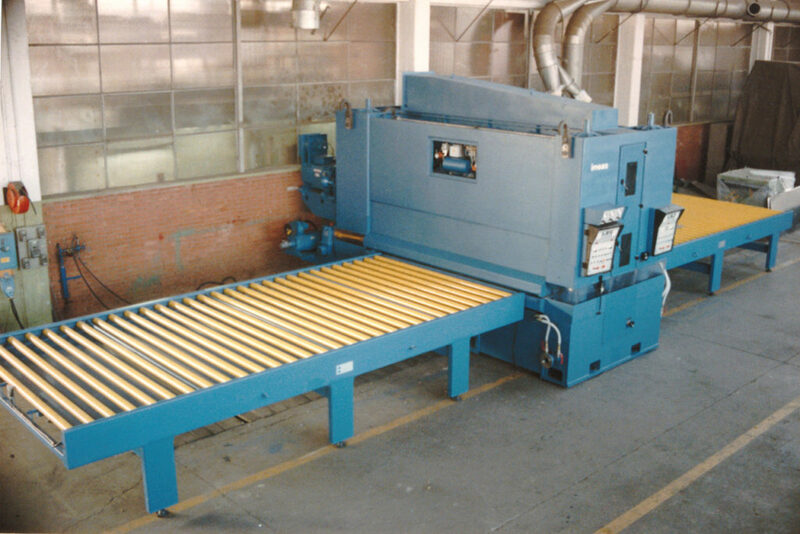 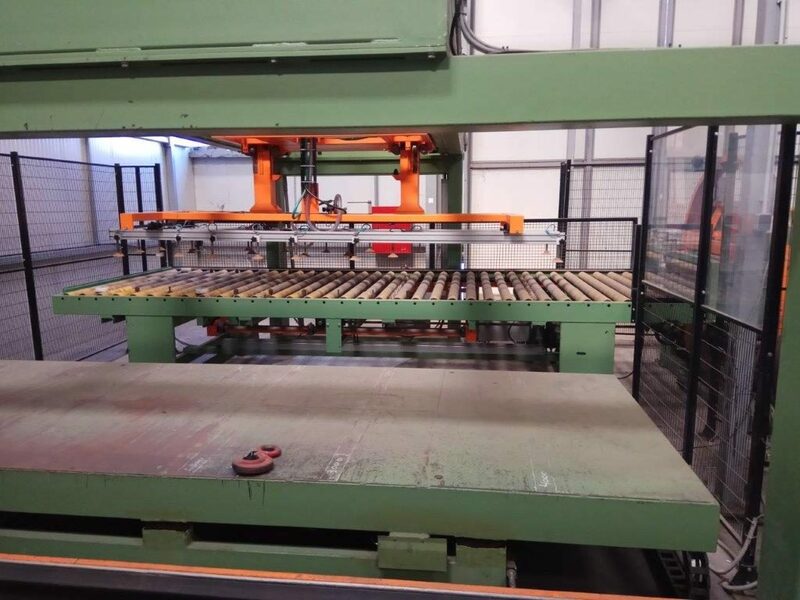 Built in 2007, our Ref.19538 is an exceptional line for grinding and brushing (or ScotchBrite finishing) of stainless steel sheets up to 1.600 x 3.000mm, with thickness range of 0,4-3mm. 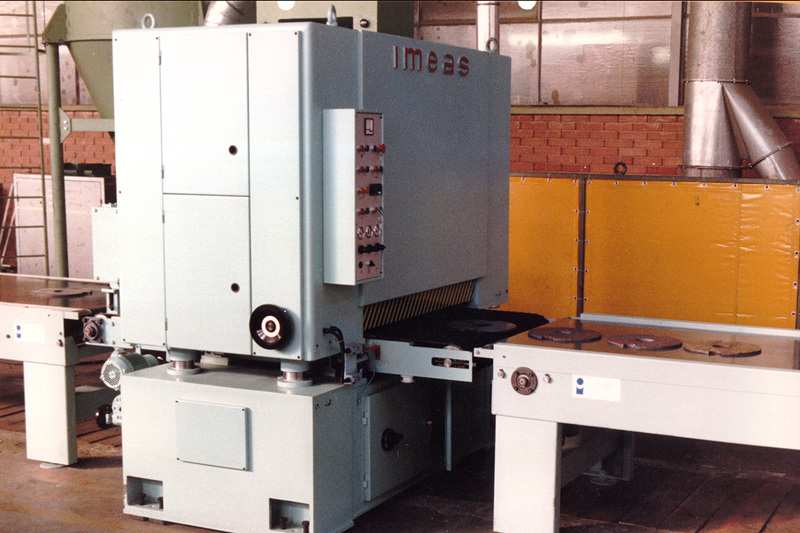 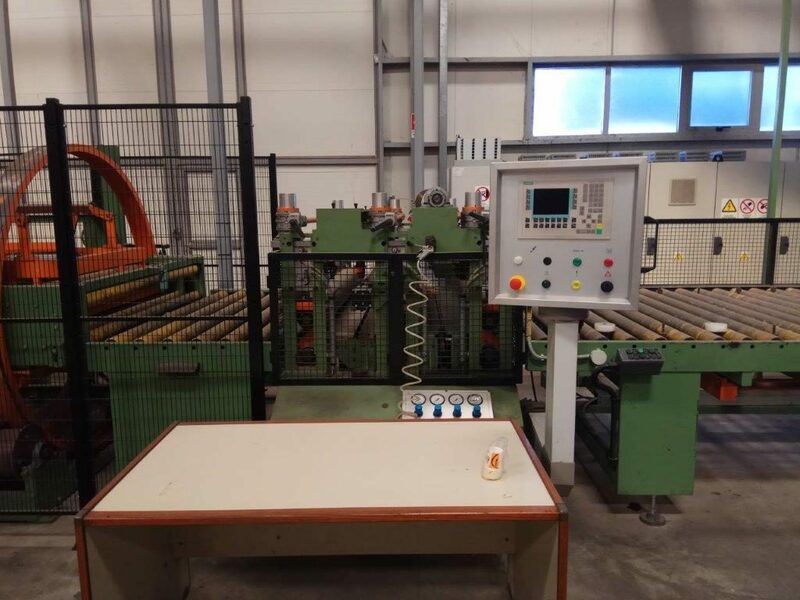 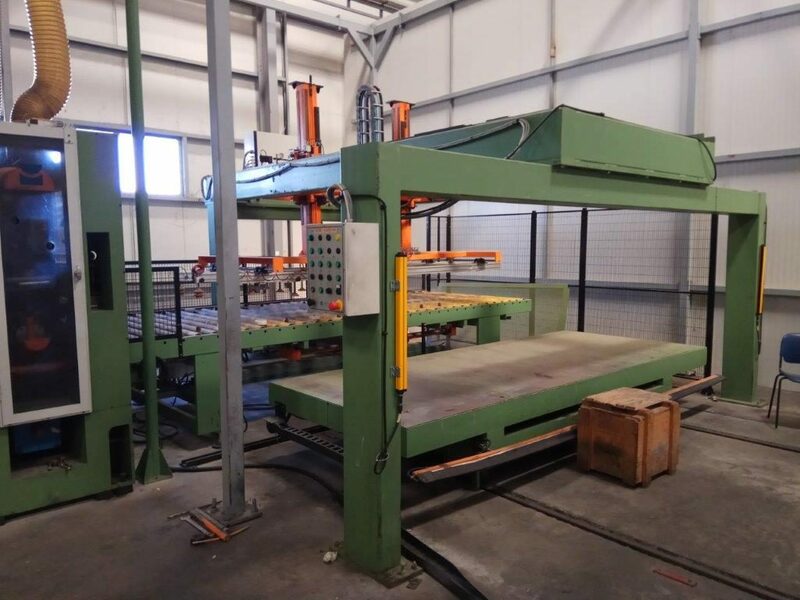 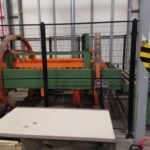 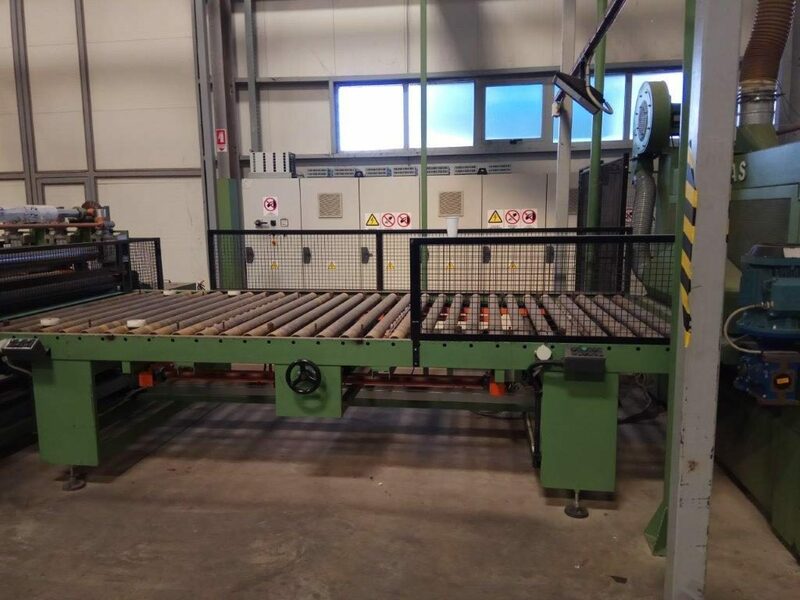 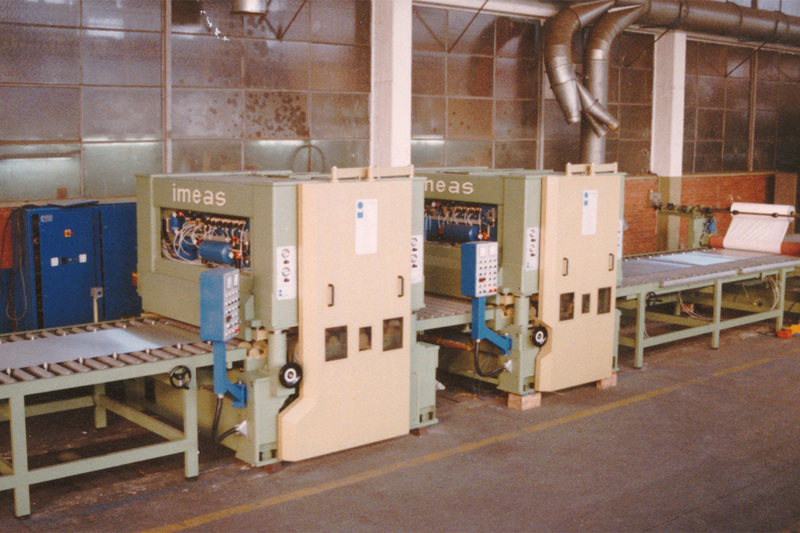 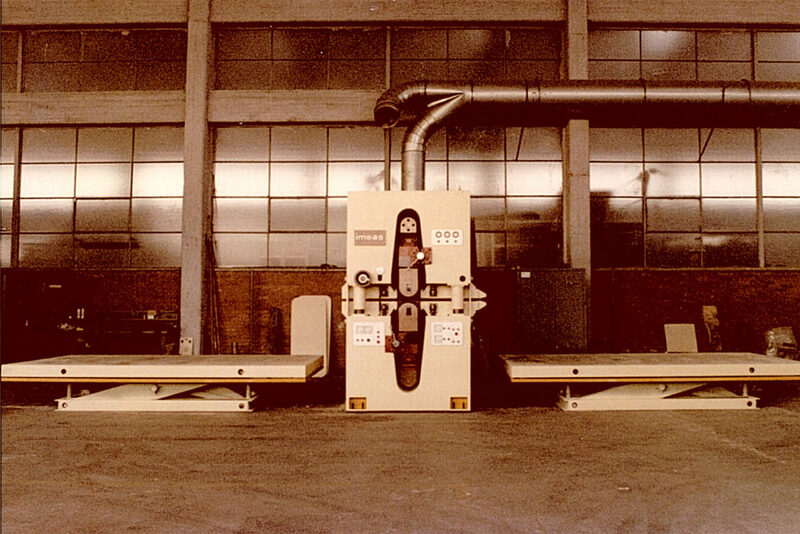 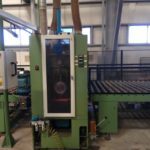 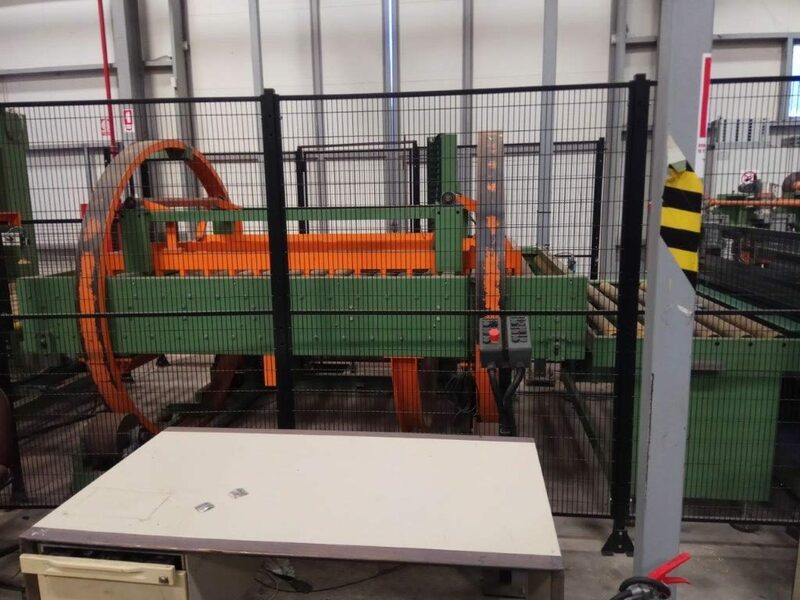 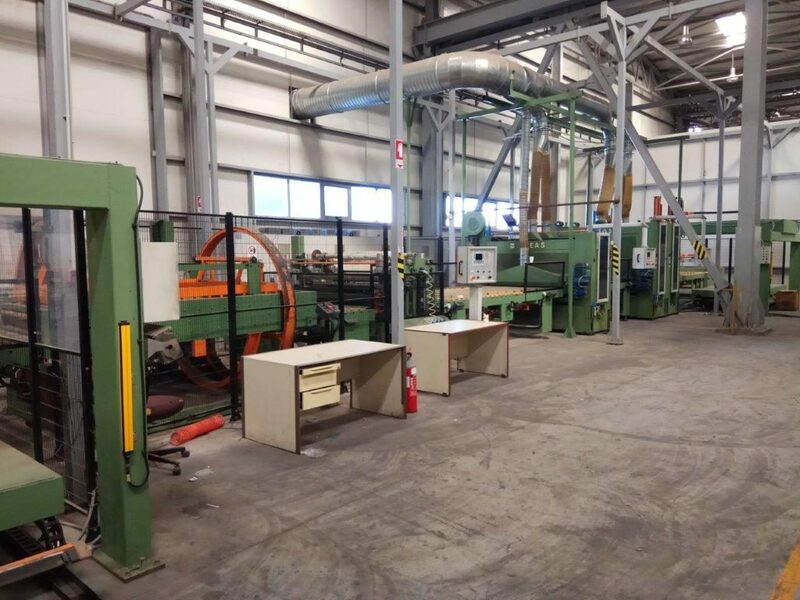 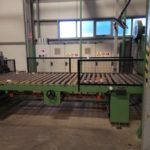 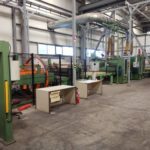 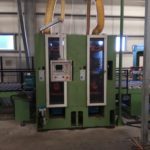 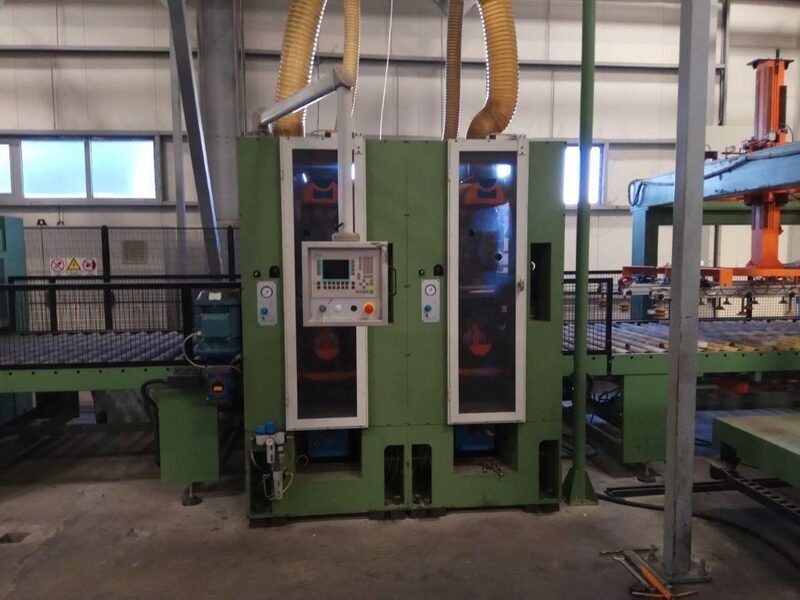 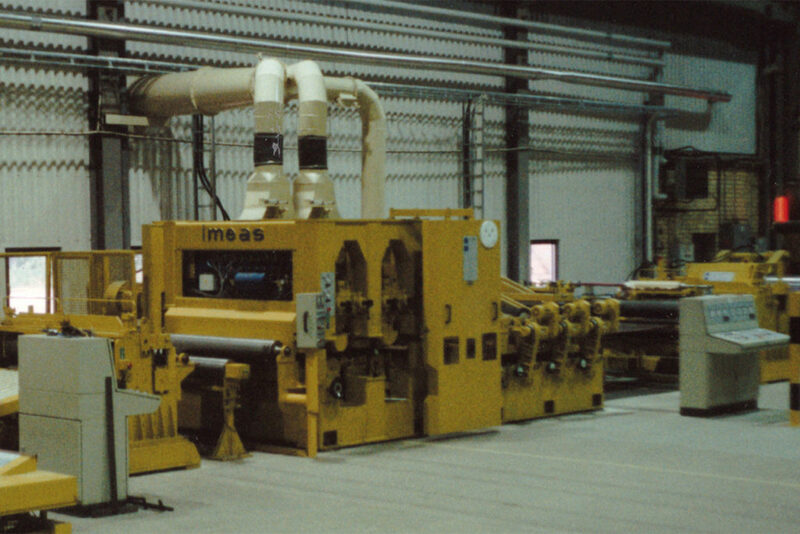 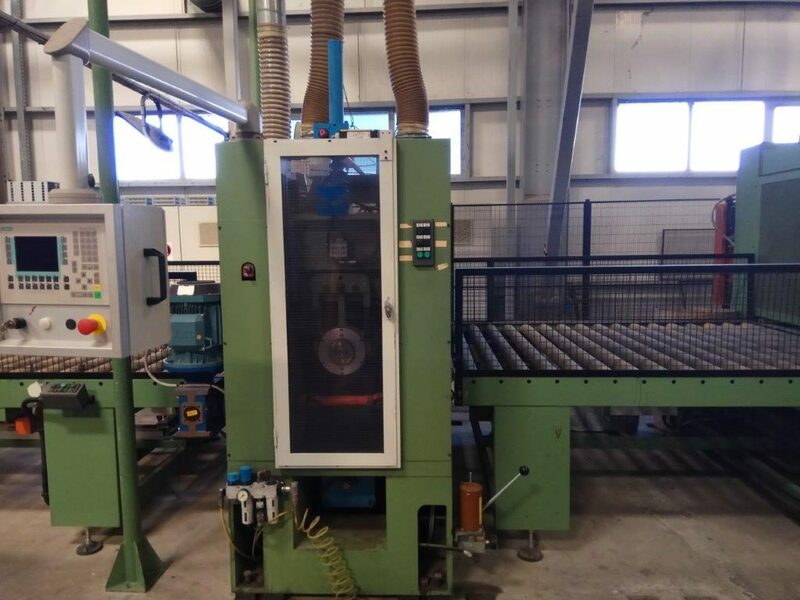 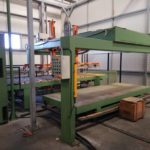 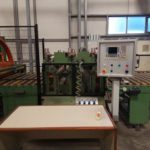 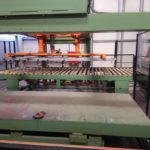 The line is completely automatic and it includes: two grinding units (Imeas model AT2N-L/160), one brushing unit (Imeas model ATR-L/160), plastic film coater with automatic cut (Imeas model PL-TZ/160), loading and unloading stations, roller-ways and in-line turn-over to allow the processing of the bottom face as well.